“An Adirondack Summer Turns Tragic for Teenager,” review by John Rowen in The Sunday Gazette (Schenectady), April 27, 2014. 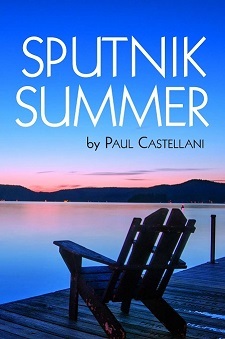 SPUTNIK SUMMER was featured in The Watertown Daily Times Books of Local Interest. March 23, 2014.